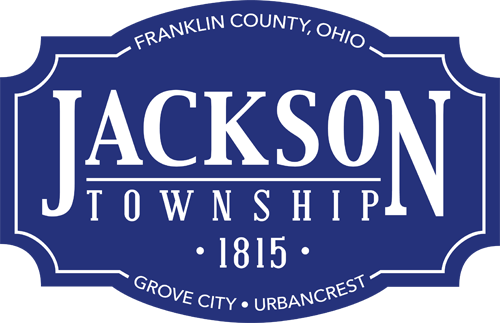 The Fourth of July is just around the corner, and the Jackson Township Fire Division wants to remind residents of the dangers of fireworks: devastating burns, eye injuries and fires. The safest way to celebrate is to enjoy fireworks displays conducted by trained professionals such as Red, White & BOOM! or the Blast at Beulah in Grove City. Read safety tips at http://bit.ly/JTFD4th or a related Grove City Record news story at http://bit.ly/GCRJuly4. Pictured (from left) are Lt. Dan Tilley preparing to “extinguish” illegal fireworks being held by firefighter/paramedics (from left) Rich Fannin and Dan Cain. Firefighter/paramedics (from left) Robby Slatzer and Chris Fraley are holding legal fireworks that should only be used by young children with parental supervision.